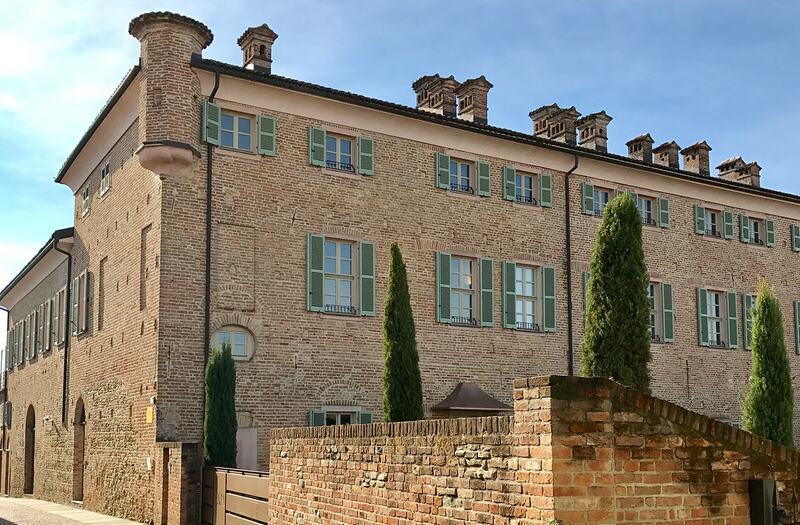 Villa La Madonna is located in Piemonte, in the northwest part of Italy. The region is famous for its wines and here you’ll find producers of wines like Barolo, Barbera, Barbaresco, Dolcetto and Alta LangaSpumante. In 2014 Piemonte’s Langhe, Monferrato and Roero wine growing regions were added to Unesco’s World Heritage list. 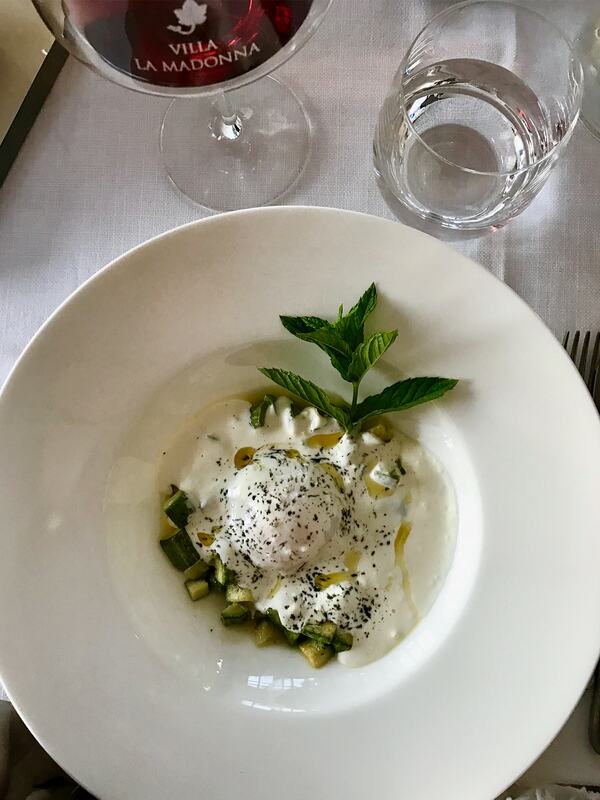 Piemonte is also home to the world famous Italian white truffle, one of the most expensive and appreciated delicacies and it’s here you will find the world’s truffle capital, Alba. In the little town of Bra, the concept “slow food” was born. Piemonte is also known for making famous cheeses such as Roccaverano, and for chocolate with among others the well-known brand Nutella. We love to share our best tips and most exclusive programs with you! 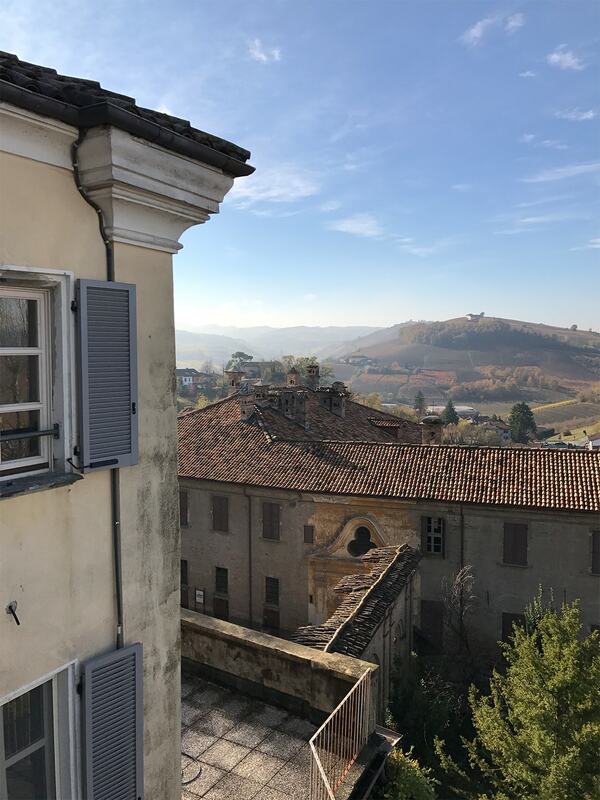 Not far from Villa La Madonna you will find world-famous districts producing wines like Barolo, Barbaresco, Barbera, Timorasso and Alta Langa Spumante. 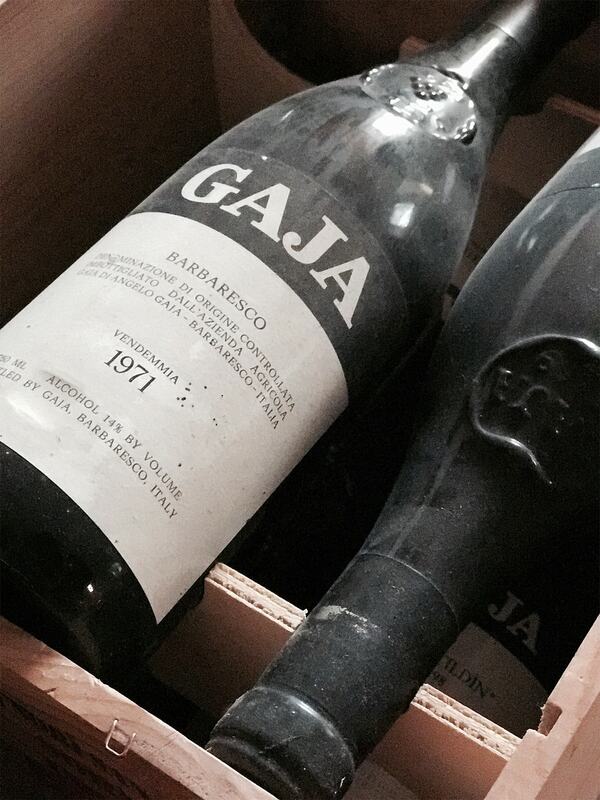 The most famous of these wines is certainly Barolo. The king of Italian wines and the wine of Italian Kings. The village of Barolo is less than one hour away from our hotel. According to your wishes, we arrange visits to these wonderful wine landscapes and guide you to well-known vineyards for wine tasting. 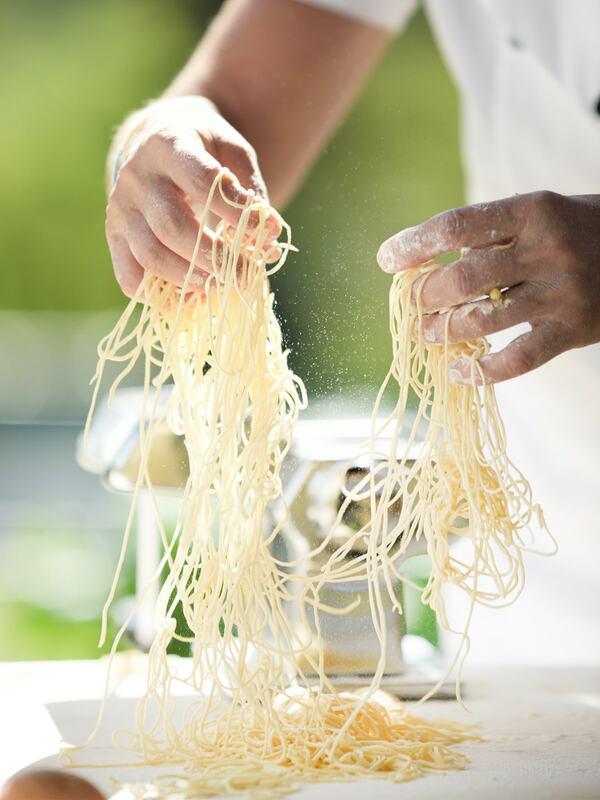 It was here in Piemonte, in the little town of Bra, that the concept “slow food” was born. Since 1986 this humble concept has guided chefs – amateurs as well as world famous food artists – in the art of focusing on quality and making sure that all ingredients used in their creations are locally produced, with traditional local methods. Time and patience are key words when it comes to both the cooking and the enjoying of the result. Piemonte is also home to the world famous Italian white truffle, Tuber Magnatum. And it’s here you will find the world’s truffle capital, Alba. 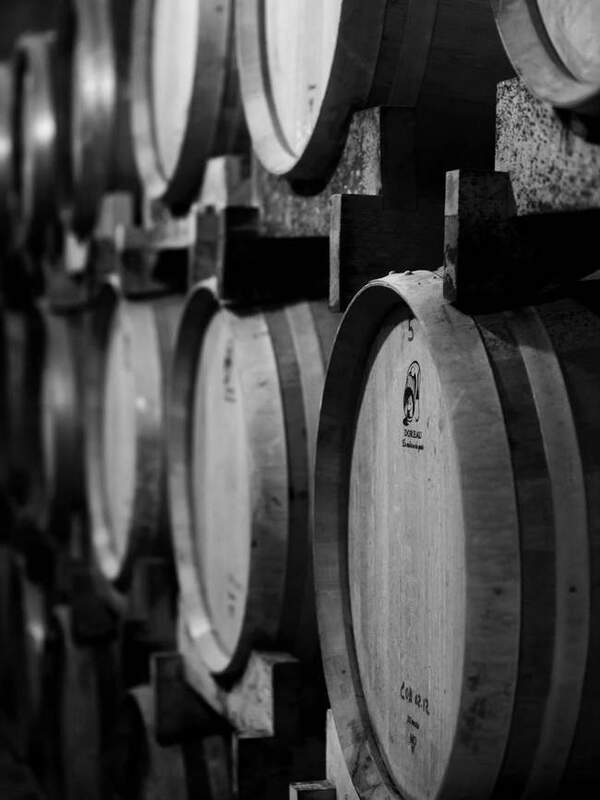 The scent of truffle is something that has to be experienced and the fact that the superb Barolo wines also come from the same region is to be considered purely as a bonus. 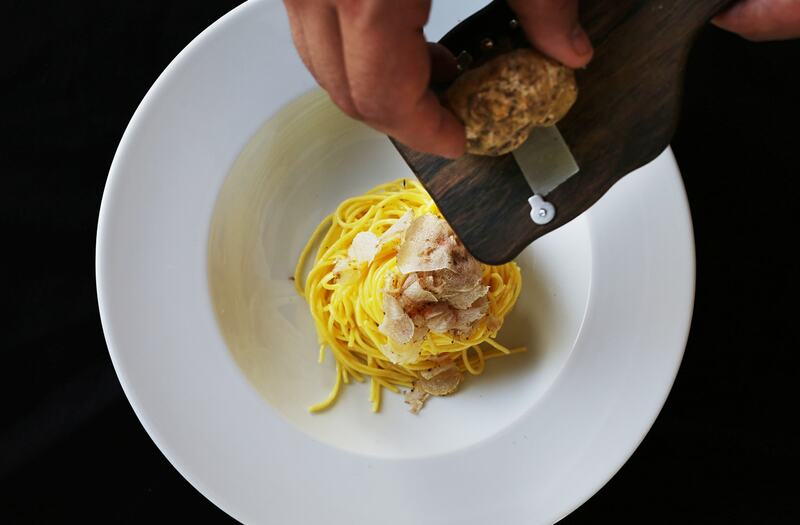 Barolo, you see, is made from the Nebbiolo grape and is regarded the perfect complement to white truffle. Torino is the city closest to Villa La Madonna. 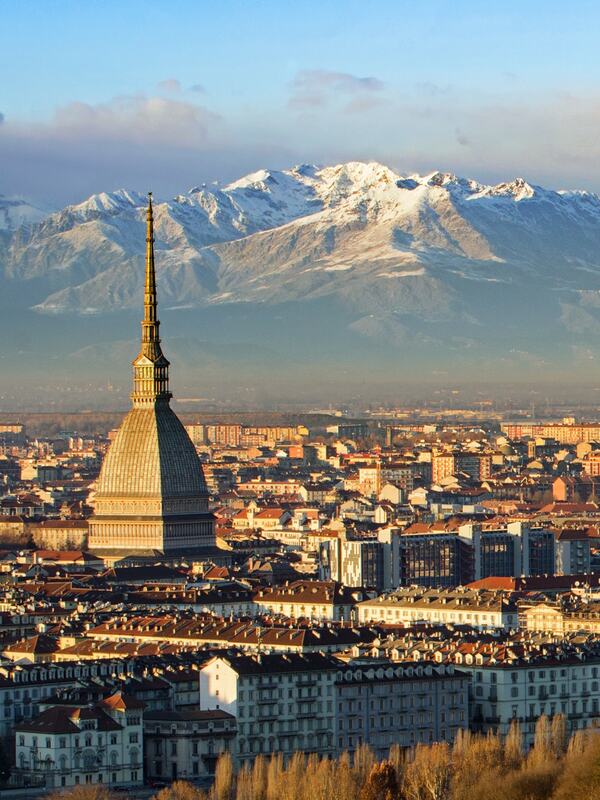 Despite its history as Italy’s industrial centre during the 1900s, Torino is both stylish and beautiful. 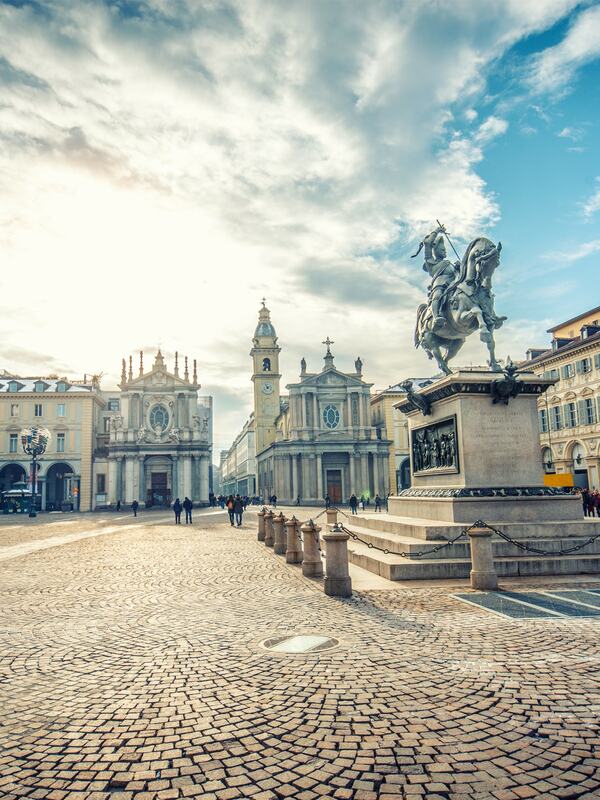 Avenues and squares are framed by historical buildings and the crown jewel is the elegant Piazza San Carlo. This square is surrounded by buildings with classical arcades and one end of the square is dominated by the beautiful churches Santa Cristina and San Carlo, exclusive boutiques and historical cafés side by side. 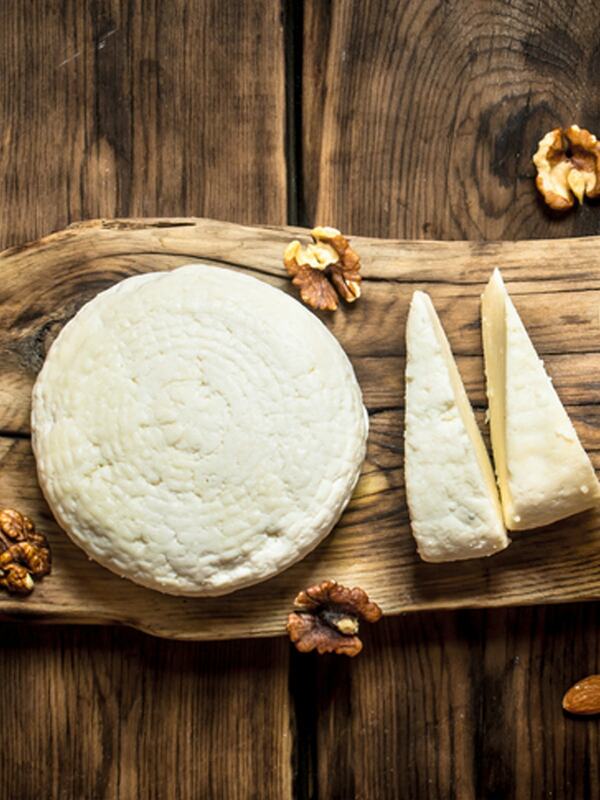 In combination with wines, truffle and “slow food” Piemonte is also home to several culinary innovators. 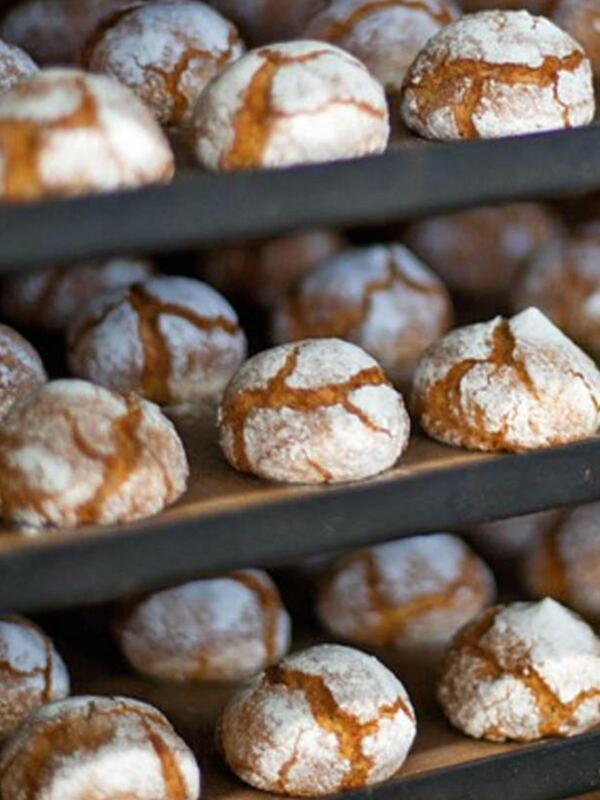 From well-known names such as Nutella, Amaretti and Ferrero Rocher to smaller cheesemakers producing delicacies like Robiola and Gorgonzola, it’s not by coincidence that this area has been a beloved destination for food tourism and for gourmets hunting for new taste experiences.